Free Kindle book in exchange for an Amazon Review! Firstly, we are sorry that you have a child that worries. Unfortunately it seems to be a big problem nowadays and is getting worse. We are doing our bit to try to to make a difference to that fact! Secondly, thanks for offering to help us. We need lots of reviews to get noticed on Amazon so we really appreciate your help! Register for a free Kindle copy on the form on this page. Choose which book you would like. 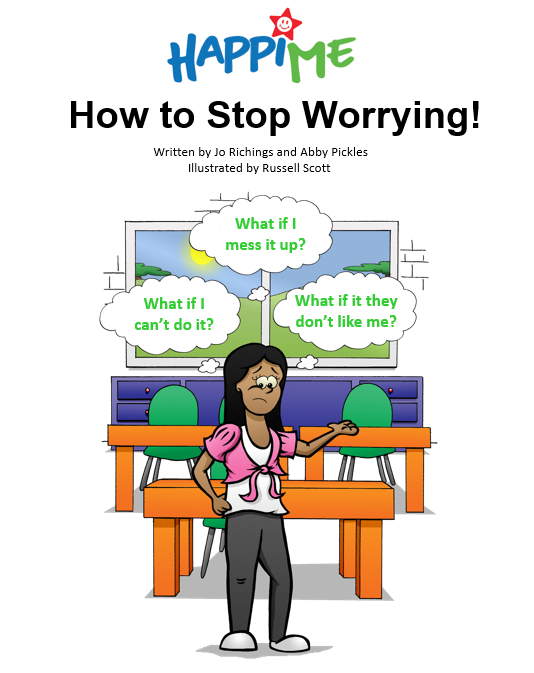 How to Stop Worrying (ages 6-9) Oscar meets his Worry Chimp (ages 5-8) Both please!